Honggang Wang is an assistant professor in Analytics in College of Business and Public Management at University of La Verne. He received his Bachelor of Science degree in Power Engineering from Shanghai Jiao Tong University, Shanghai, China, in 1996, Master of Science in Manufacturing Engineering from University of Missouri-Rolla, in 2004, and Ph.D. in Operations Research from Purdue University, West Lafayette IN, in 2009. He had worked as a Postdoctoral Scholar in Energy Resources Engineering at Stanford University for two years before he joined Rutgers, NJ in 2011. 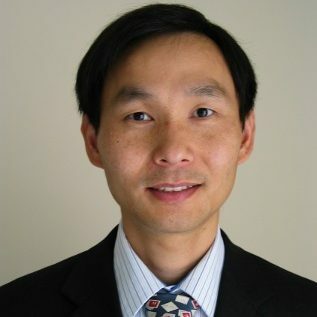 Dr. Wang has won IBM faculty award 2012 and faculty award from Tracy Energy LLC for his work in energy analytics projects. He has won 2016 best paper award at Geothermal Research Council annual meeting, Sacramento CA, USA.